The water level has been lowered to help hold back water while a new ramp was installed at Deer Creek Reservoir (one reservoir to the east). Water levels should be rising again this spring. 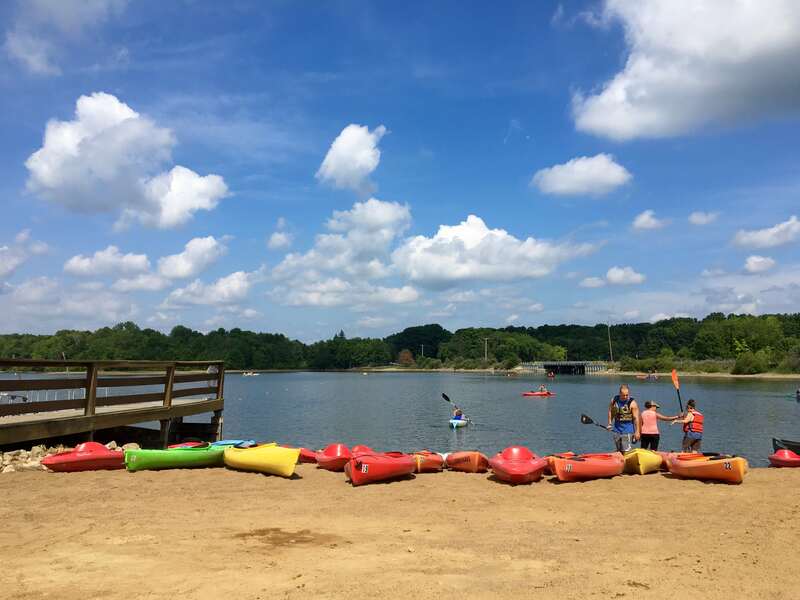 Nearly 1,800 acres of terrain and open water are your playground! 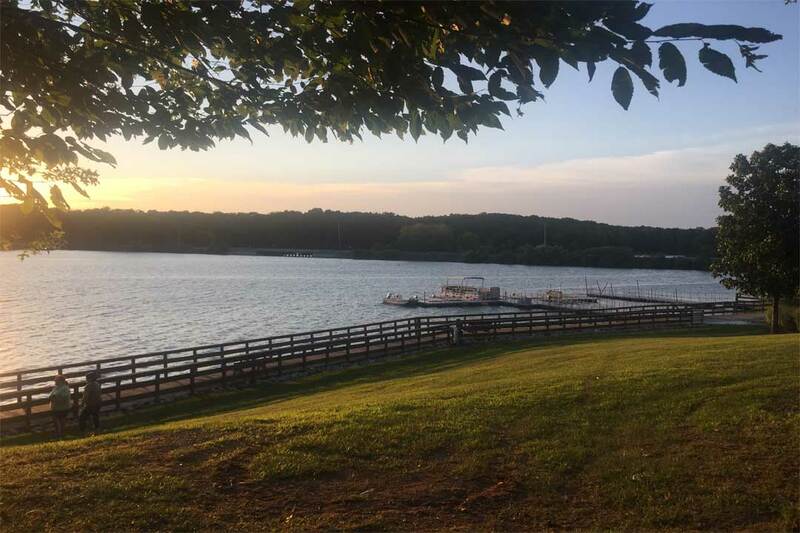 Horseback riding, hiking, fishing, and boating adventures await you at the picturesque Walborn Reservoir, just miles from Alliance and Canton. 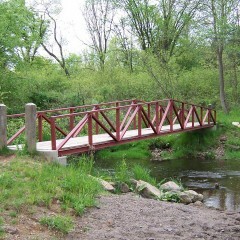 Natural surface trails take you through pine woods, oak and hickory forests, and wildflower areas. 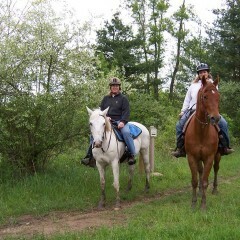 A designated equestrian area provides ties, mounting blocks, and trailer parking. 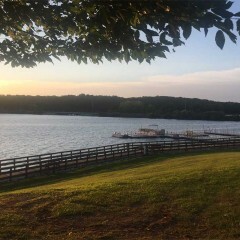 The Walborn Reservoir Marina offers affordable boat rentals and concessions from May to October. 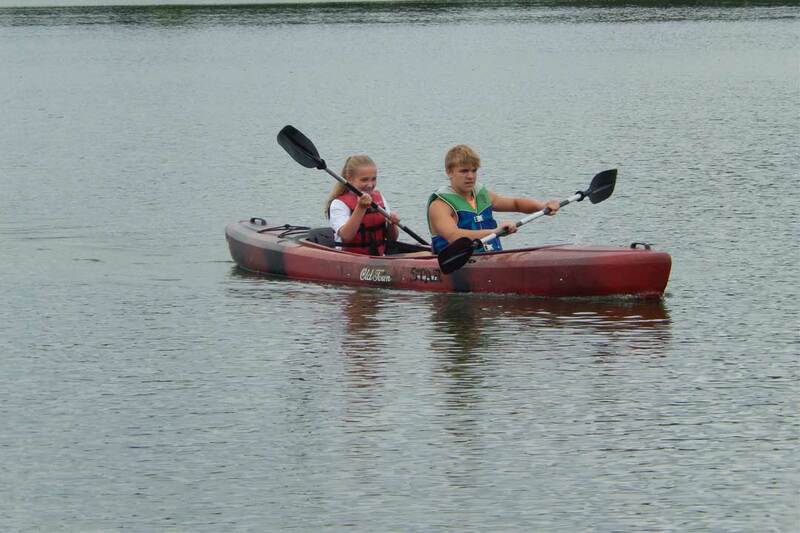 Enjoy a day on the water in a row boat, motor boat, canoe, or kayak! Bait, tackle, and a selection of snacks and food are all available at the marina shop. 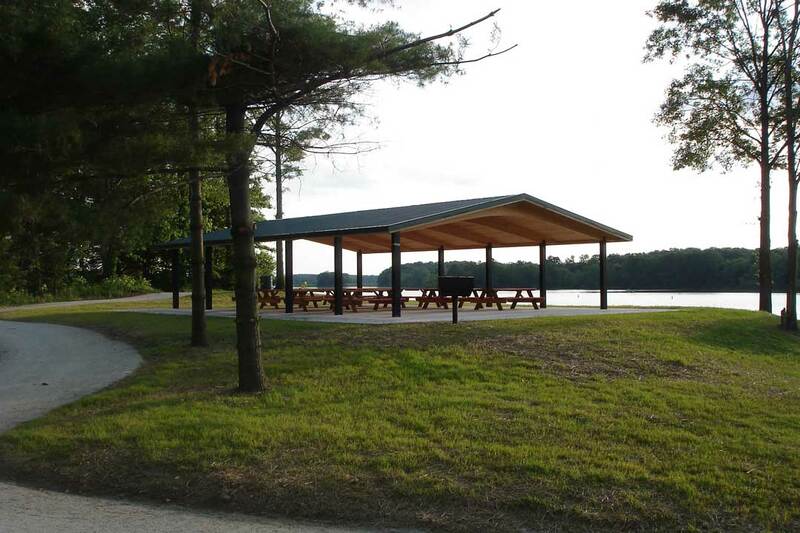 A fishing pier and boat launch (boats up to 25 feet and 10 hp) are also nearby. 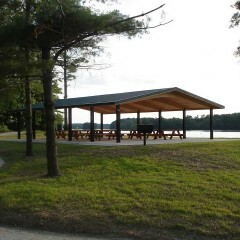 The Walborn Marina Shelter overlooks the reservoir near the Marina and is perfect for a party of up to 70 people. 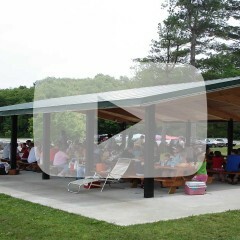 The shelter is equipped with electricity and a grill. 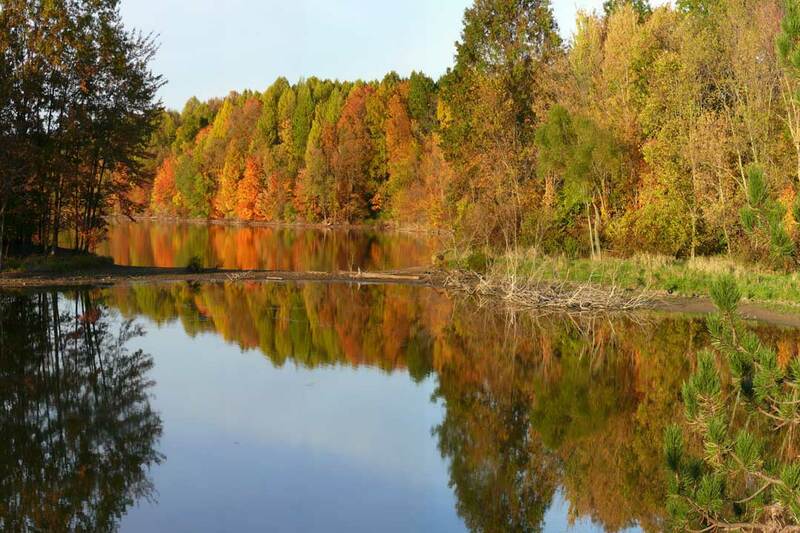 The Reeder Ave. Trailhead offers additional parking and trail access at 12824 Reeder Ave. NE, in Alliance. The Eagle Observation Deck is one of the most interesting places in all of Walborn Reservoir! 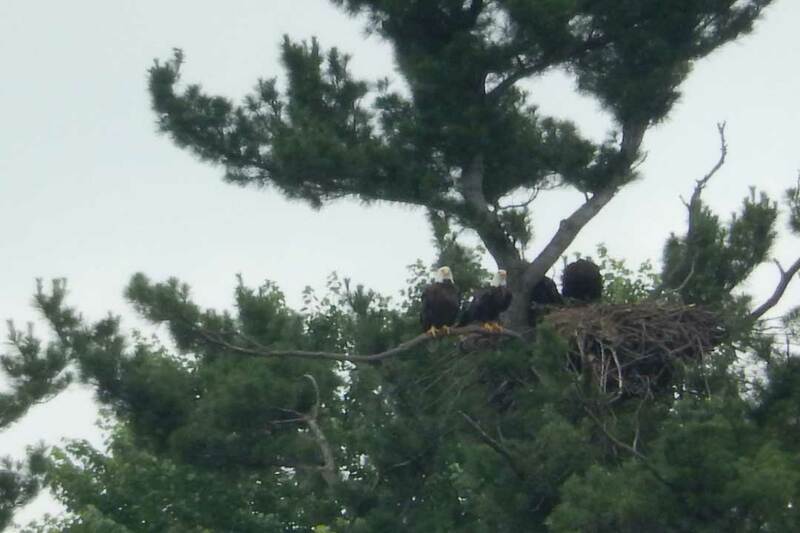 Watch the nesting eagles and eaglets from this designated deck built to give you the closest possible view of these majestic birds. Bring your own binoculars for an even closer look. 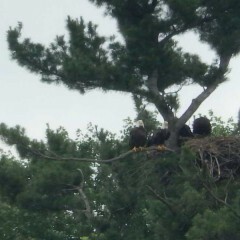 Eagle viewing programs are scheduled during the spring and summer. The deck is located at 13600 Marlboro Ave. NE, in Alliance. Read more about the nesting pair in this article and timeline. 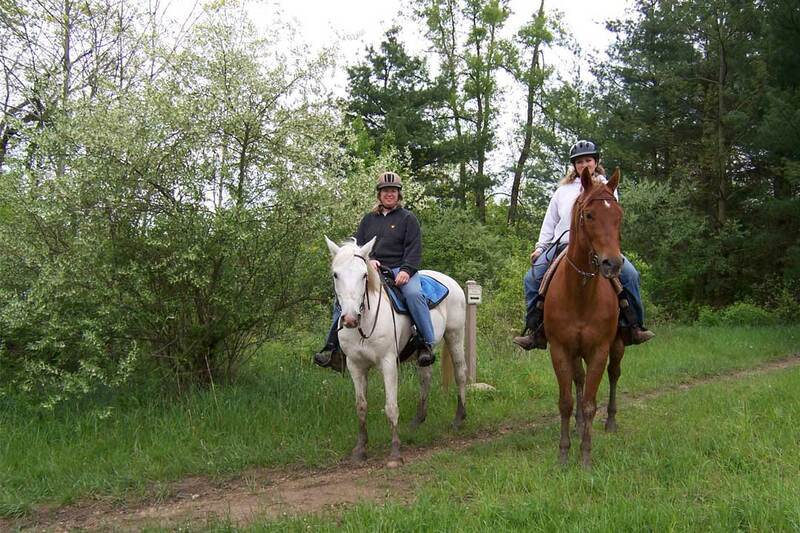 Explore this network of trails with several loops on foot or by horse. 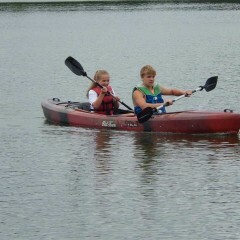 You'll travel through several habitats and see views of the northern and southern parts of the reservoir. Start behind the Walborn Marina and travel under a canopy of pine trees to a popular fishing peninsula before looping back to the other side of the parking area, or continuing on the Shoreline Trail or shared Equestrian Trails. This natural surface trail wraps around the quiet and rugged shoreline from Price St. to Reeder Ave. taking you by a spillway and dam. 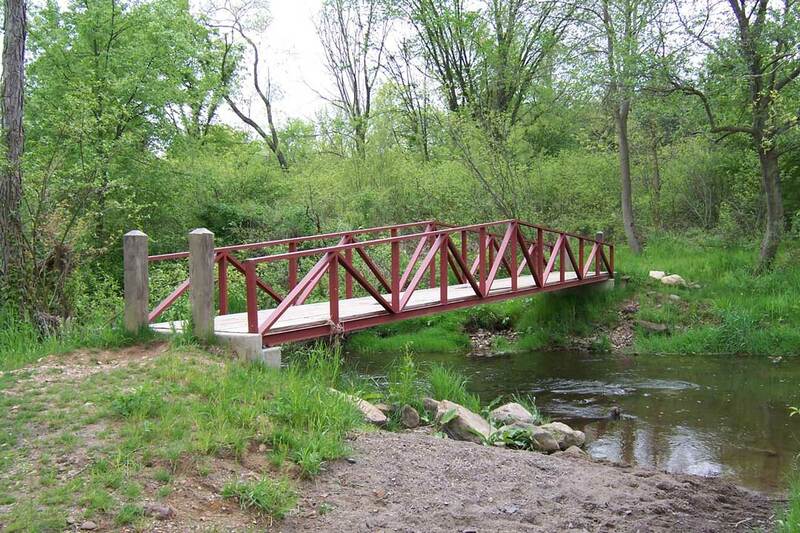 Enjoy views of the creek from a small bridge and a wetland boardwalk as the reservoir comes in and out of view along the trail. Look for mayapple and trillium in bloom in Spring. 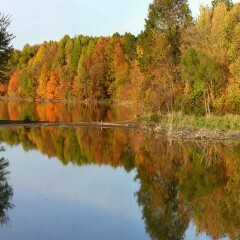 You may see white-tailed deer, wild turkey, osprey, bald eagles, and migrating waterfowl.